Peppered with islands to the west and slab reefs to the east, this fiercely independent nation holds the lion’s share of UK surfing frontiers. With the Hebrides and Thurso hosting international competitions, the surfing world is waking up to the wealth of waves on offer. The local surf population is steadily growing as wetsuit technology enables a new generation to brave the hearty swells. 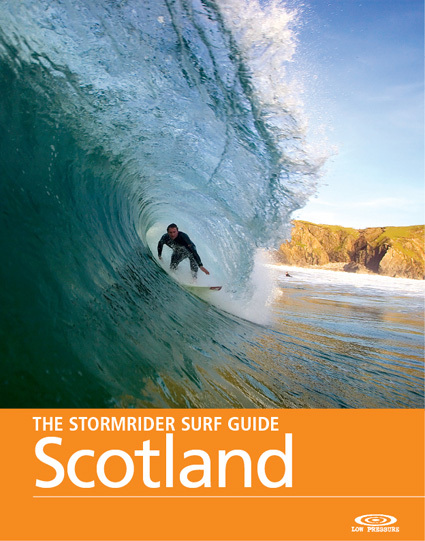 The Scots can enjoy light midnight sessions in June, or dark, brooding, peat-stained swells in winter but despite the seasonal contrasts, the quality of the surf is perennial.